Parker Premium Double Edge Razor Blades are honed to precise specifications before the edges are plated with a Platinum-Tungsten-Chromium Polymer. For over 45 years, Parker Safety Razor has defined wet shaving. Our Parker Premium Double Edge Razor Blades are honed to precise specifications before the edges are plated with a Platinum-Tungsten-Chromium Polymer. These blades are precisely honed on German made machinery. Only Swedish Steel manufactured by Sandvik, Sweden’s premier steel manufacturer is used. 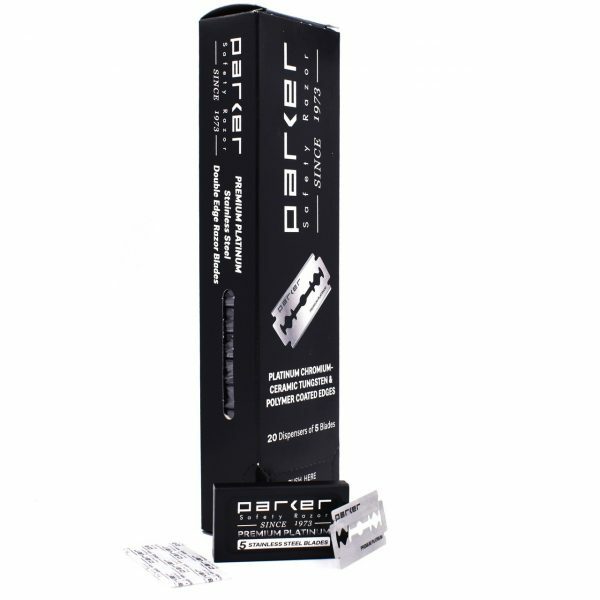 A special Polymer plating process results in a premium razor blade that provides extremely smooth and comfortable shaves. 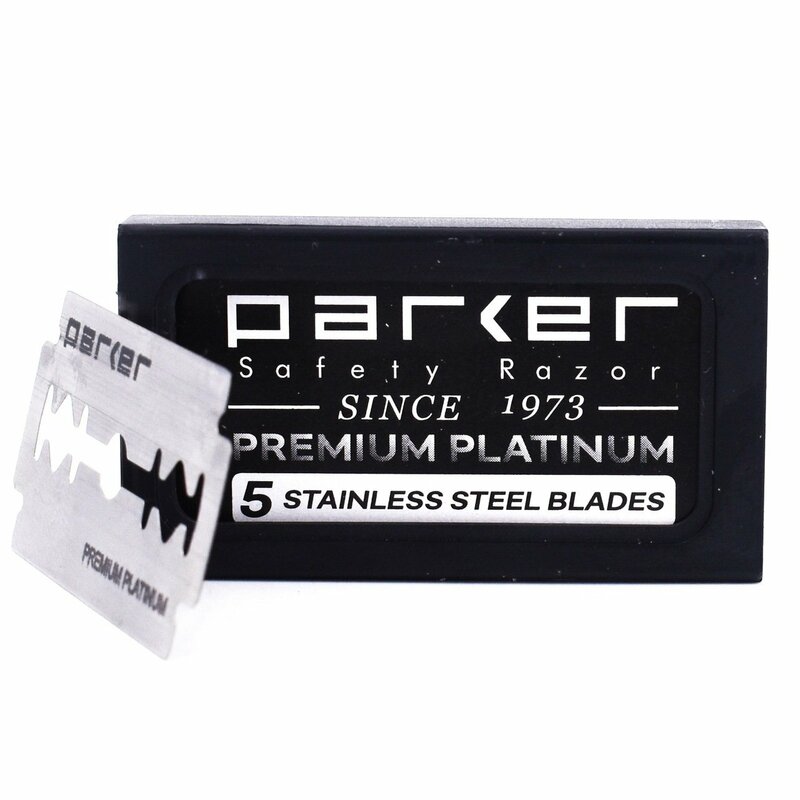 It is an outstanding blade in all brands of safety razors. 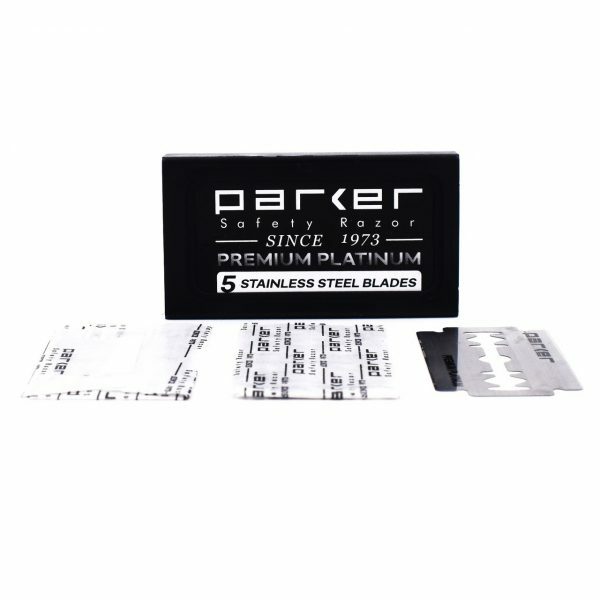 We’re happy to offer you a fantastic razor blade at a price that can’t be beat.